Lion Air’s most recent crash involving a Boeing plane that killed 189 people is now turning into a US$22 billion feud between the aircraft maker and one of Asia’s most influential aviation bosses. 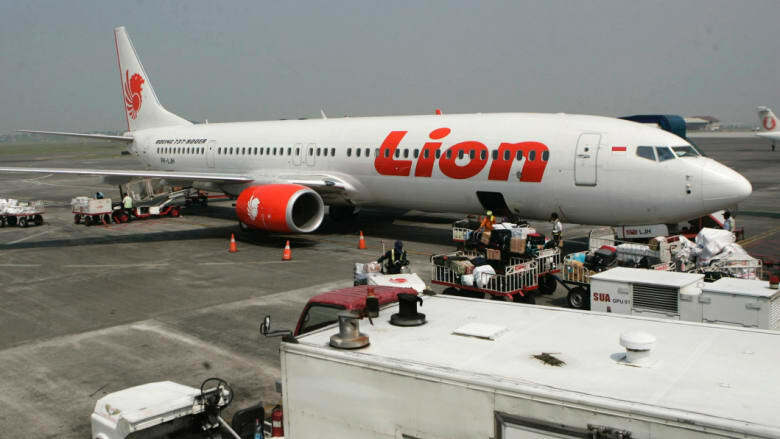 The head of Lion Mentari Airlines has threatened to cancel an order for billions of dollars worth of jets because of what he says is Boeing’s unfair reaction to the crash. The man standing up to the US aviation giant is Rusdi Kirana, Lion Air’s owner. Mr Kirana, 55, has turned Lion Air into Indonesia’s largest airline, with one of the biggest order books in the world. Lion Air is the third-largest buyer of Boeing’s updated 737. But seven weeks after a two-month-old 737 Max jet operated by the carrier plunged into waters off Jakarta, Mr Kirana has started a public spat with the planemaker. Lion Air is drafting documents to scrap its US$22 billion of orders with Boeing because, Mr Kirana says, the manufacturer unfairly implicated his airline in the disaster.